Launched almost 1 year ago, Apple’s iPad 2 remains the biggest selling tablet of all time but, with its successor’s unveil coming in as little as 2 weeks, is it still a viable option in the tablet space or could it become the next budget smash hit? 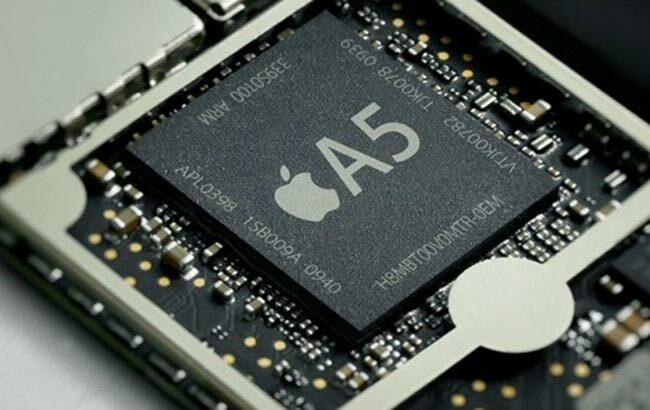 The main upgrade from the iPad to the iPad 2 is the dual-core A5 processor, clocked at around 1GHz, which definitely contributes greatly to the immense speed of the iPad. It also includes both a front and rear camera at 0.7 and 0.1 mega-pixels. You may look at these specs and sneer, but the back camera also is capable of up to 720p HD. 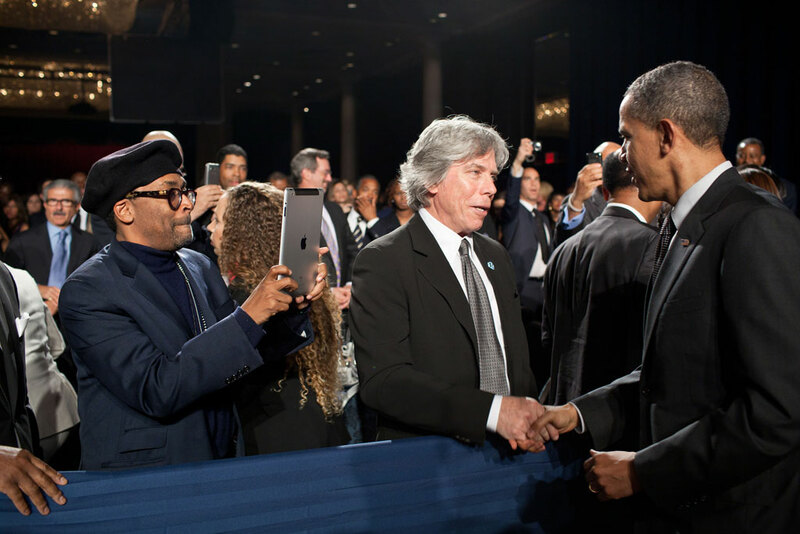 Admittedly, using the iPad as a camera does make you look stupid, as Spike Lee demonstrated in front of Barack Obama. With a choice of either 16GB, 32GB or 64GB, you can choose the model that is right for you. The iPad 2’s 9.7″ IPS screen is once again fantastic and, while not quite full HD at 1024 x 768, still provides a fantastic image. The battery life of the iPad is surprising, as it is able to be used non-stop for a full 10 hours before charging is required. The iPad still uses the same 3.5mm headphone jack so you can use any old headphones. This is unlike Sony Ericsson, for instance, where the proprietary connector needed is often very hard to find and sometimes quite expensive. 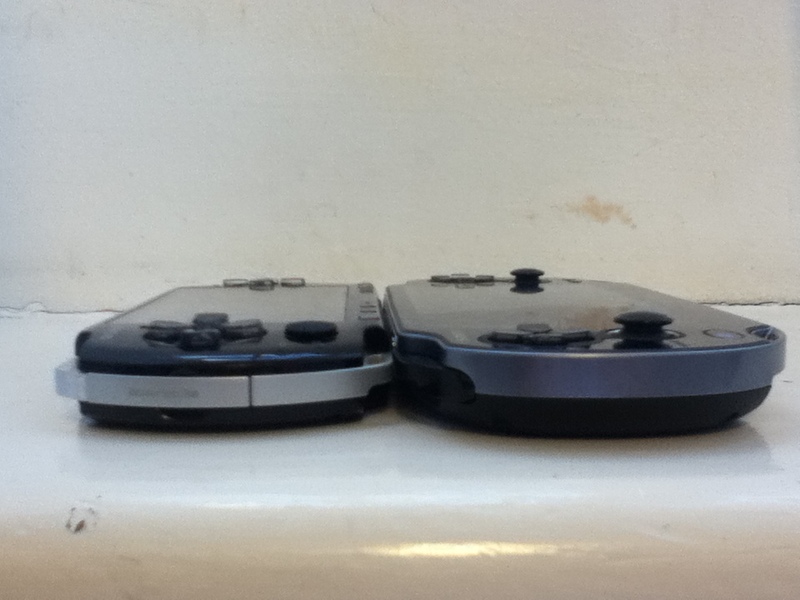 The three axis gyro and accelerometer make hand-held gaming entertaining. A great app to test this out is Sonic Riders, a game just like Mario Kart but with Sonic characters. 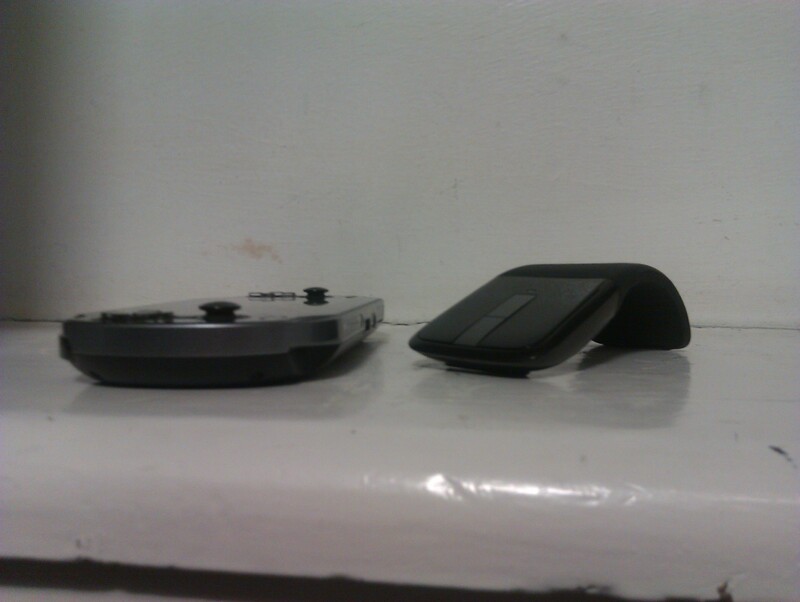 You tilt the device to steer and it is much more enjoyable than moving an analog stick with one finger. 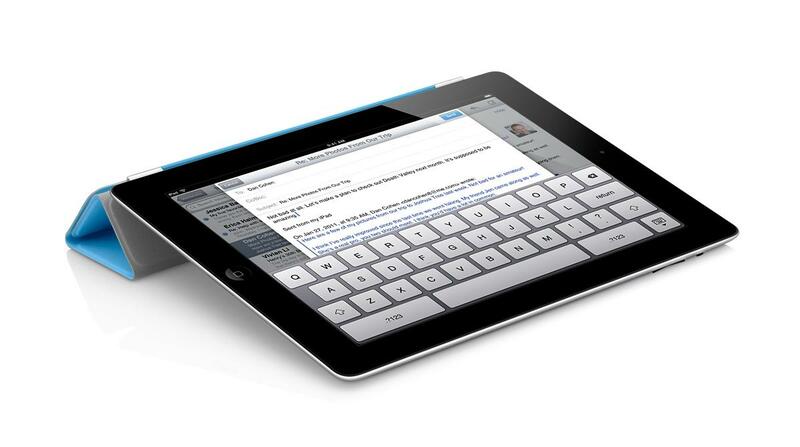 As mentioned earlier, the iPad 2 features a 9.7″ IPS LCD screen which, in my opinion, looks stunning. 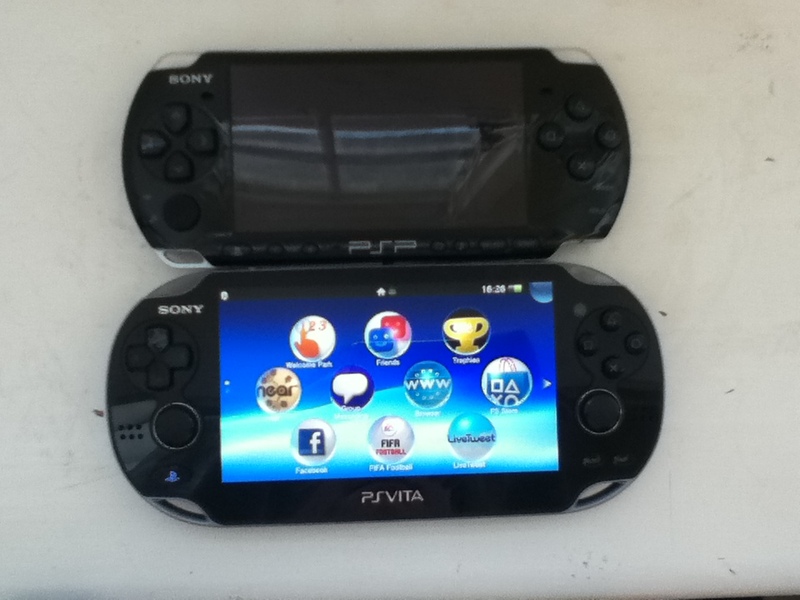 It makes tablet gaming, surfing the web, and watching movies much more enjoyable than on my other devices. The size of the screen makes for excellent cinematic experience as it is nearly as big as some smaller netbooks. I love the aluminium body, only 8.8mm thick and weighing just over 600g. This makes it nice and simple to carry around and it fits snugly into your hand during use. It can simply slip inside a bag or a coat pocket and is easily accessible at all times. iOS 5 was released in October and comes with over 200 new features including iCloud, iMessage, Newstand, Reminders, Notification Centre and WiFi syncing, much of which has made its way across to OS X Mountain Lion. 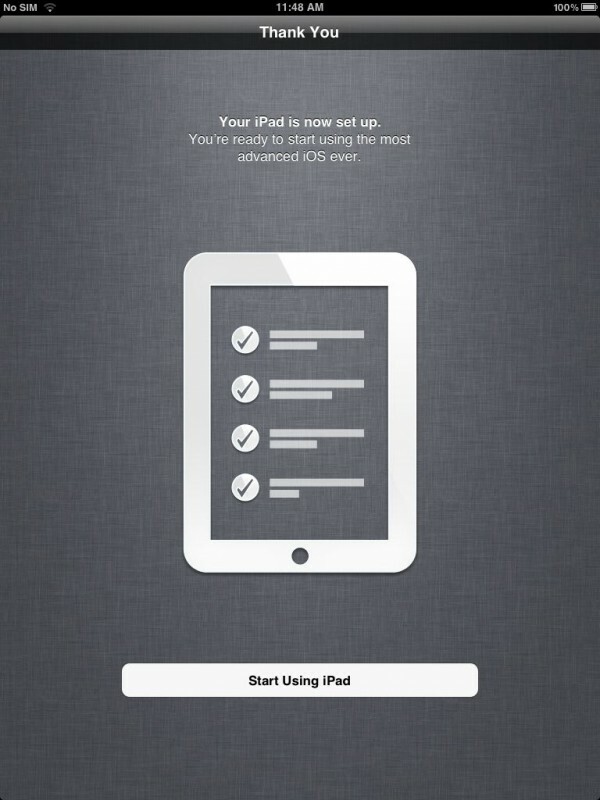 iCloud enables Apple device owners to store music, videos, apps and anything else to “the cloud”. This means that you can wirelessly add all your files to any of your iOS 5 devices such as Mac, Apple TV, iPod Touch and iPad 2. iMessage is now open to iPad and iPod Touch as well as just iPhone. It allows to to send unlimited text messages via Wi-Fi or 3G. You do not have to pay to do this which I think is an amazing bonus. Reminders allows you to store dates, meetings, shopping trips and much more. You can also set alarms to help you remember when and where to be. The new Notification Centre allows you to have all your notifications in one place to access instantly. Personally, I am glad that Apple have finally decided to do this as I find the small red circles on apps quite annoying as you would have to load up the app to find out what it was. Now, however, you can see all your notifications for all apps, all on one page. PC free registration now enables people who don’t even own a computer to own an iPad, part of Apple’s quest to kill the PC and make the tablet king. 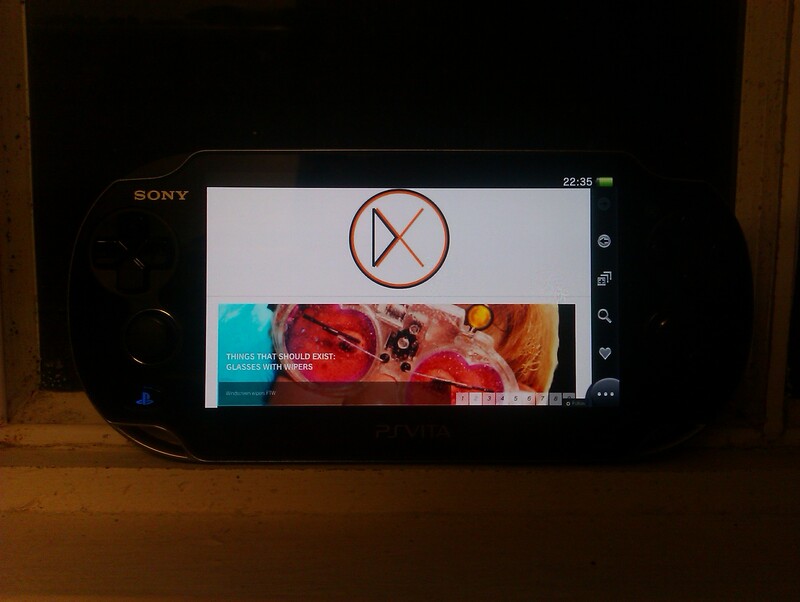 With PC Free you can simply set everything up on the device itself. This means you can have your brand new tablet up and running in less than 10 minutes. There are over 140,000 apps available for the iPad now and the variety is massive. You can have everything from apps for fruit-slicing to apps for checking your football teams latest scores. Apple, of course, have made their own apps for the iPad including Apple’s own iWork suite for document editing, GarageBand, iBooks and iMovie. These all are very stunning on the iPad and are definitely worth getting if you ever get the chance. However, as well as Apple’s first-party apps, there are thousands more out there waiting to be downloaded. Some of my personal favourites include Angry Birds, Fruit Ninja, Stick Cricket, Temple Run, Sonic Riders and Doodle Jump. There are also all the social networking apps such as Facebook, Twitter, Flickr and Skype. For primary school children, secondary school children and even students at university there is a wide selection of educational apps in many subjects. One of my favourite educational apps is The Night Sky. You simply point the device towards the sky and the advanced gyro spins the star map to show you the names of all the stars and planets in the sky. Great for learning about the constellations and planets. There are also apps to help you out in business, sports, news, travel and much, much more. Even though the iPad 2 is a stunning piece of equipment on its own, it doesn’t hurt to have a couple of accessories to help you out with making the most out of your tablet. 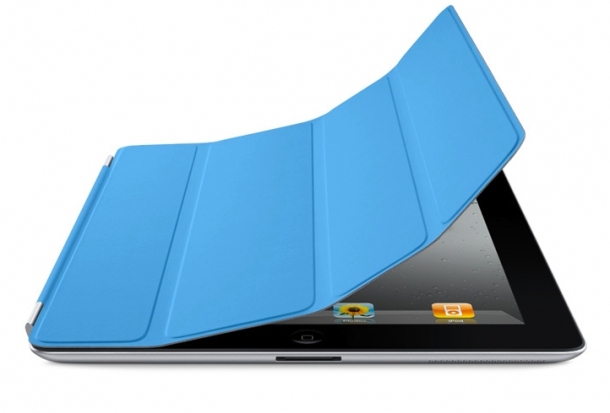 The iPad 2 smart cover is a quite interesting piece of equipment. When you snap it over the screen, it not only fits snugly and perfectly, but it automatically put the iPad into sleep mode. The cover can also be folded into a stand so you can sit back and watch a movie or even if you just want that extra bit of elevation. The Smart Cover comes in many different colours and you get the choice between polyurethane and leather, but you will, however, have to pay an extra £24 for the premium leather, which will fade over time. Another great accessory is the camera connection kit. It includes two small dongles that plug into the main iPad port. One has a SD card slot for instant download capability should the internal storage not be sufficient, whereas the other has a USB 2.0 port for camera cables to be plugged directly into the iPad. Even 1 year on, the iPad 2 is still the best tablet on the market. With so much more tablet specific software than other platforms, a fantastic aluminium design and a lower price than a number of its competitors, there is no real reason not to choose anything over it at the moment, but be wary of the iPad 3 launch that lurks just around the corner. Remember the HP TouchPad? When it was discontinued, it received a massive price cut that crashed sites all around the world, including that of Argos. Today, a similar, albeit unintentional, price cut occurred but this time for a device that has been well-received. 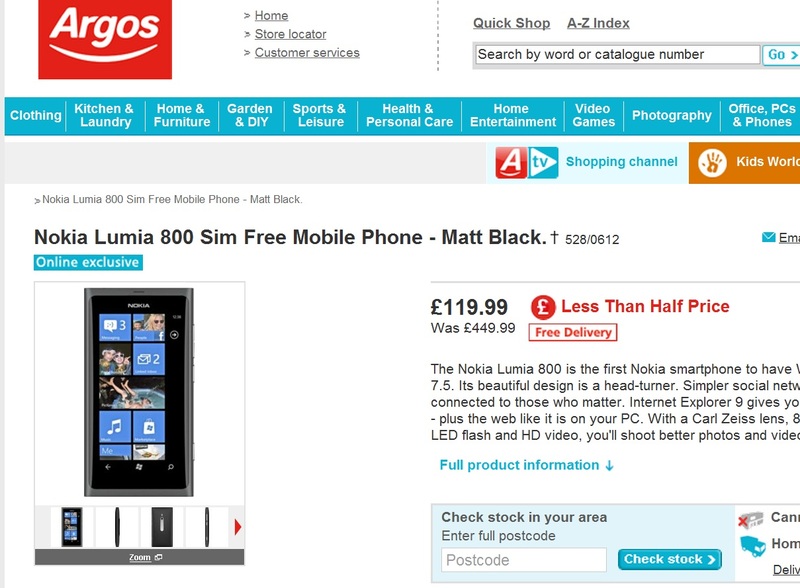 Completely out of the blue, an online only deal popped up that included an unlocked Nokia Lumia 800, our favourite thing of 2011, priced at just £119.99. Bewildered consumers flocked to mop these up and sites such as The Verge seemed to have confirmation from the company that this was indeed a real offer. But no, it seems that Argos in fact made a ‘pricing error’ and that the offer was not legitimate. Customers received emails telling them that there had been a mistake coinciding with the launch of their latest catalogue and that the orders would be cancelled with money refunded within 7 days. This hasn’t been the first time that this kind of thing has happened at Argos, and, as I write this, the “deal” is still online, over 14 hours after the supposed sell-out. Maybe it’s time for Argos to get their act together. HP have announced that webOS will live on as an open source platform, much to the dismay of ousted idiot of a CEO Leo Apotheker. His replacement Meg Whitman announced the news last night, also confirming that hardware manufacture from HP will not be resuming but the OS will be developed by both HP and the community for OEMs that may want it. Rumours have said that HTC and RIM are among the interested parties and we will report on any news regarding this as we get it. A new free storage promotion from Box leaked today, this time for users with Sony Ericsson Xperia phones. If you use the Box app on such a device, they will give you 50GB extra storage for no additional cost. Similar to the still-ongoing ‘Size Matters‘ campaign for iOS users, this 50GB will last for as long as you actually have your Box account, but you are still restricted to 100MB per file and the painful upload process. The lack of a Dropbox-esque desktop client may render it irrelevant for some, however if you have an HP TouchPad, iOS device, Xperia/HTC Sense 3.5 phone or even a BlackBerry PlayBook, head on over to the Box website to grab the relevent app and free storage for life. 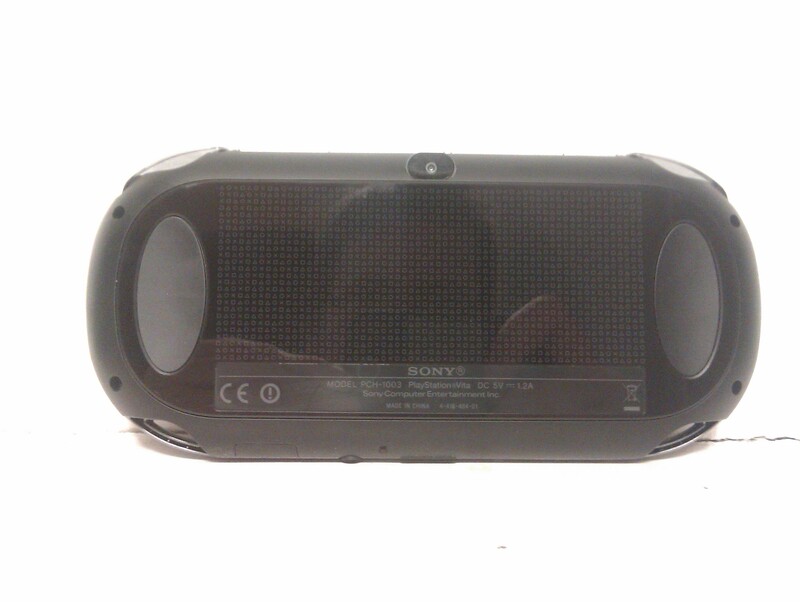 Update: Sony and Box have apologised, and this promotion is not active at the time being. LG users however are getting 50GB free so head on over to the Box Android app with your Optimus Pad (!) to claim your free gigabytes. The Poll: What is the best tablet at the moment? Hello and welcome to PPF: Product Placement Fail. In this feature we will highlight failed bits of product placement by tech companies. Please feel free to send yours in to digixav@gmail.com. First up is HP. The DOA TouchPad has been dead for 2 months, but that hasn’t stopped French music-maker (if you call his productions music) David Guetta from being paid by HP to feature one in his new video. The video for the ironically titled Without You hit YouTube last Friday, advertising a long dead piece of tech that had potential. Enjoy the PPF. The song isn’t good.